Birmingham, Alabama – Summer is a great time to remind everyone about the importance of keeping our rivers clean. Not only do countless citizens paddle, fish and swim in area waters but these streams also provide the water we use for drinking, cooking and cleaning. Freestyle Kayaking – Team USA Member Bennett Smith therefore decided to create a 30 second PSA video to raise awareness for Black Warrior Riverkeeper’s water protection efforts. Tracy Bennett Smith Consulting created the PSA pro-bono. Charter Media then generously donated airtime on both Charter and Bright House for the summers of 2014 and 2015. The PSA features Bennett Smith of Vestavia Hills, Alabama who earned a spot on Team USA for the world championship last fall. He finished 5th in the world in the junior division. Bennett trains on the Locust and Mulberry Forks of the Black Warrior River near Oneonta and Cullman. He knows firsthand how important it is for everyone to do their part in keeping our rivers clean. Black Warrior Riverkeeper’s mission is to protect and restore the Black Warrior River and its tributaries. The citizen-based nonprofit organization promotes clean water for improved public health, recreation, and wildlife habitat throughout the Black Warrior River watershed. Learn more at BlackWarriorRiver.org. 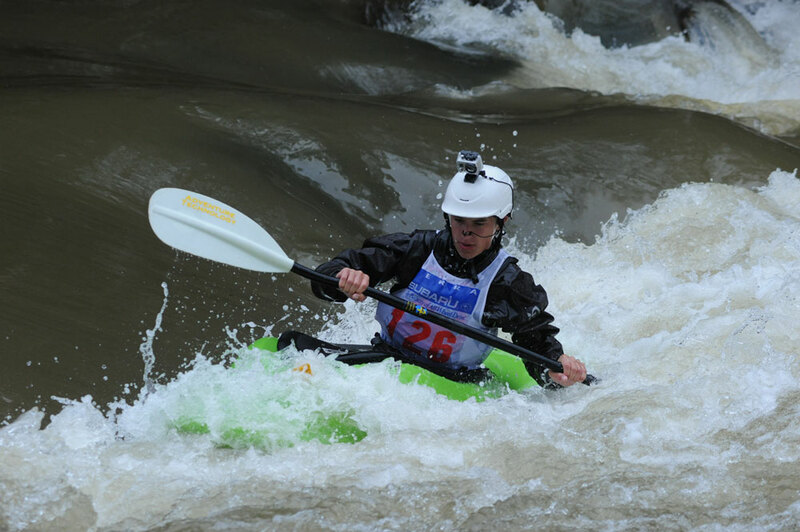 Team USA Kayaker Bennett Smith competing on the Black Warrior’s Locust Fork in Blount County. Photo by Nelson Brooke.